January 1936: In Rome, Italy, Goffredo Galluzzi, a "self-styled electrical engineer," created a "snoremeter" in an attempt to stop his wife from snoring. The device, which fit over her mouth like a muzzle, included a thin brass blade that would be lifted by the heavy breathing of snoring, causing an alarm to go off, thereby waking his wife and stopping the snoring. However, the blade came loose, went down her throat, and almost choked her to death. When I did a keyword search on this story to see how many papers it had run in, I came across something odd. The story was reported as news both in January 1936 and April 1946, but with one difference. In 1936 Galluzzi was reported as living in Rome. In 1946, he had become a resident of Syracuse, Sicily. So a case of recycled news. It's also quite possible the story was complete baloney, both in 1936 and 1946. Very creepy. If you were woken by a stranger telling you to answer the phone, would you do it? I'm a pretty deep sleeper. It usually takes me a few minutes after waking to achieve full consciousness. So I suspect this trick would work on me. 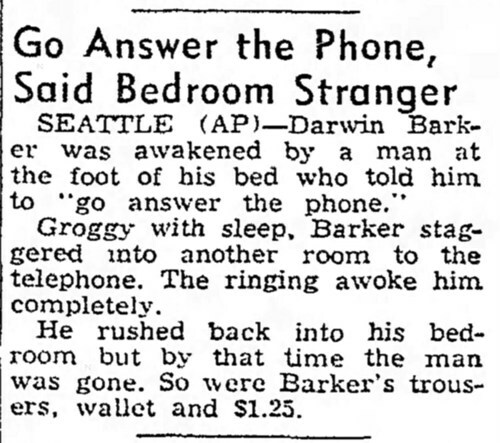 SEATTLE (AP)—Darwin Barker was awakened by a man at the foot of his bed who told him to "go answer the phone." Groggy with sleep, Barker staggered into another room to the telephone. The ringing awoke him completely. He rushed back into his bedroom but by that time the man was gone. So were Barker's trousers, wallet and $1.25. 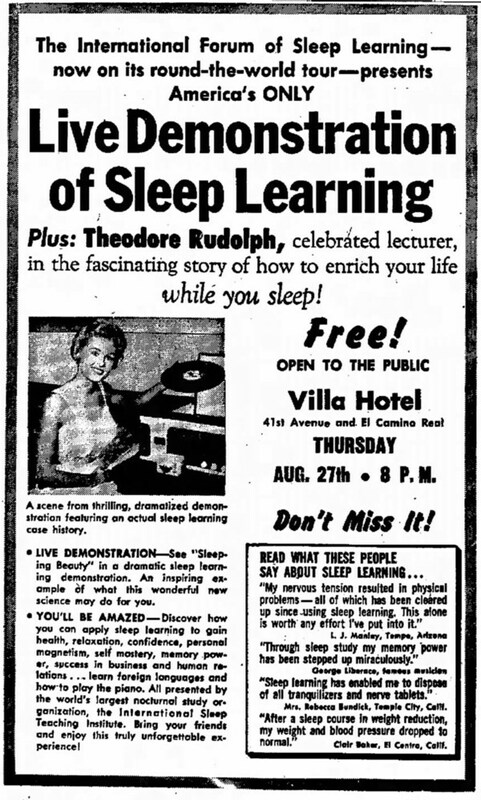 "Discover how you can apply sleep learning to gain health, relaxation, confidence, personal magnetism, self mastery, memory power, success in business and human relations... learn foreign languages and how to play the piano." Learn to play the piano? In your sleep? 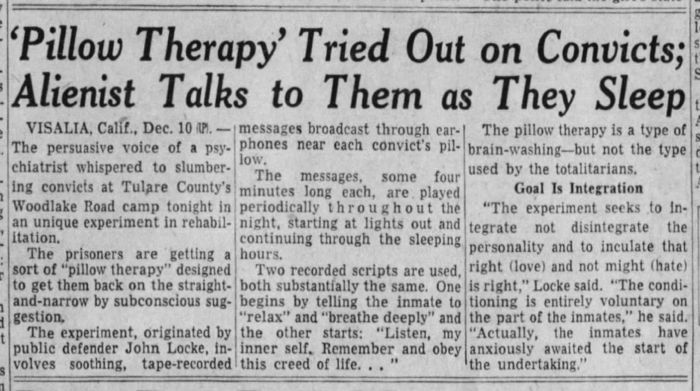 Arthur "Turkey" Gehrke of Watertown, Wis., had an odd habit. Every November he would go to bed and stay there until the following April. He told the press, "I hibernate and don't get into trouble; while I may miss some fun, I also miss a lot of disagreeable things." He also said, "If more folks went to bed all winter, there wouldn't be so much trouble and confusion in the world." Strangely, his business didn't suffer because of his sleep habits. 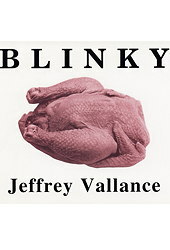 He owned a bar, the Turkey's Roost. He hired a temporary bartender to replace him during his hibernation, and the publicity because of his hibernating actually attracted extra business. 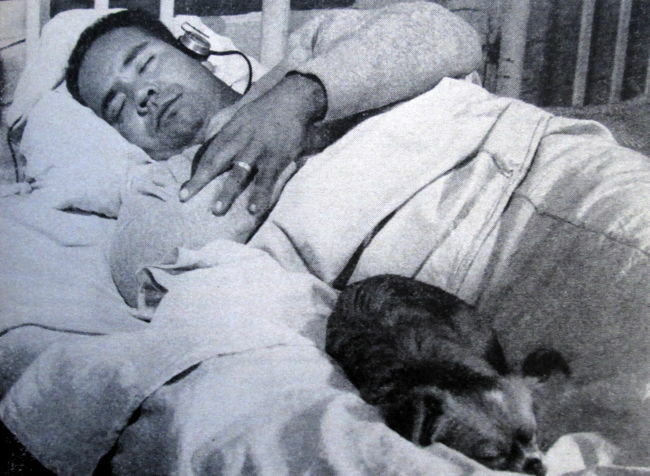 Gehrke began his habit of hibernating in 1913 and continued it until his death in 1942. 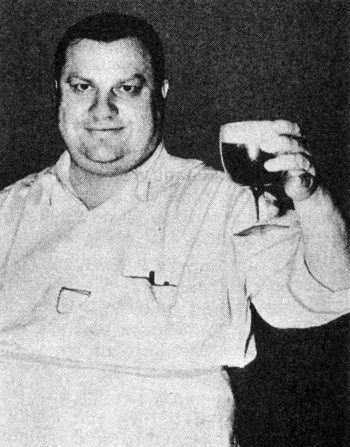 Here's some sources where you can read more about him: The Milwaukee Journal - Sep 29, 1935, Watertown History, and the Wisconsin State Journal. 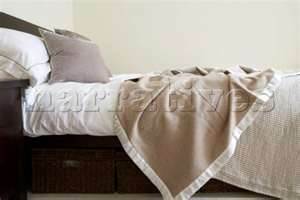 The idea is that your sleeping position indicates your personality. What do you all think? Robotic bear will reach out and stroke your face so gently as you sleep. Generally, falling asleep while a musician performs is considered an insult. But with these "tunes," I guess it's a compliment! Enjoy your nap, but don't let the boss catch you snoring!